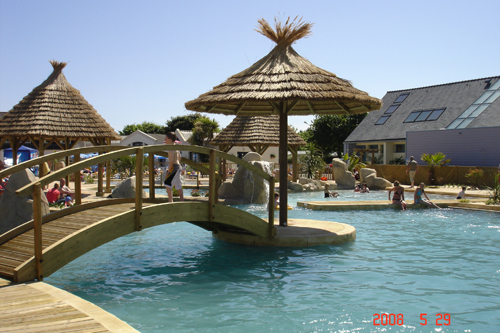 Benodet is located on a picturesque south facing bay and this campsite is recognised as one of the best in Finistere, with a great swimming pool complex and waterslides. 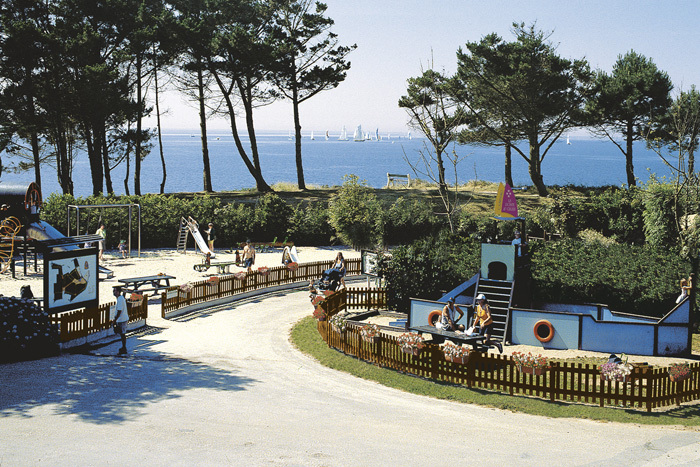 The campsite is located on the point which is just a ten minute walk from town, with a small beach directly opposite. The main beach is an easy stroll away, with dozens of other great beaches closeby. 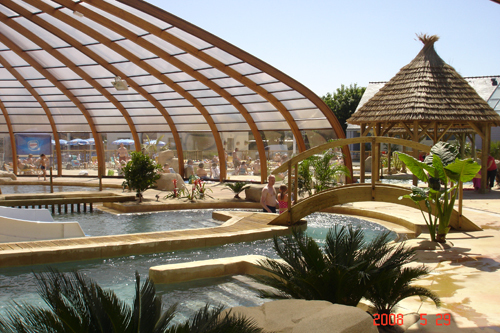 The high standard of facilities on the campsite brings many clients back again and again. It’s lively, with plenty of evening entertainment for families during July and August held in the bar area. There’s also a sports and games area to the rear of the campsite, with tennis courts, a sports course with different exercises to try, a football field and games area. An excellent choice for families with children of all ages.